It seems that the source of all the trouble people had with Cryptsy in the last months were caused by a hack of the crypto currency exchange that has happened over 1 year ago in which there were about 13000 BTC and 300000 LTC stolen. 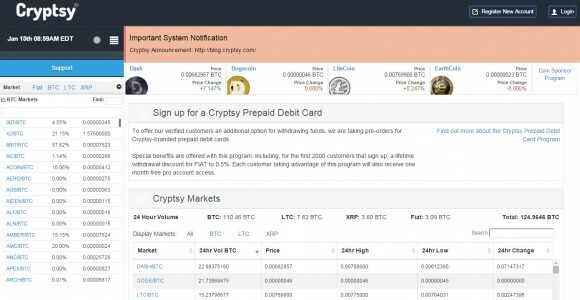 The big question is why Cryptsy is coming clean to its users just now and all this time they were trying to basically lie them about the various issues with coin withdraws at the exchange. It seems that they tried to cover up things expecting to recover the lost coins, but they were not able to and as a result they only prolonged the inevitable. 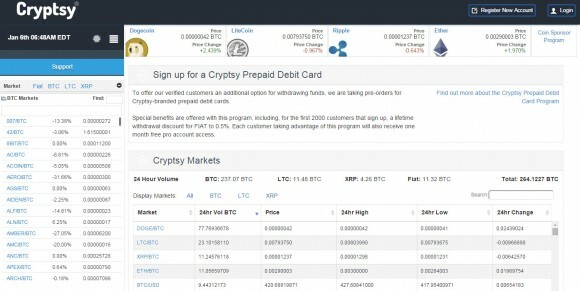 It could be also this announcement that has resulted in the decline of the Bitcoin price we are now seeing on US and EU exchanges, while at Asian exchanges the price of BTC is still higher.